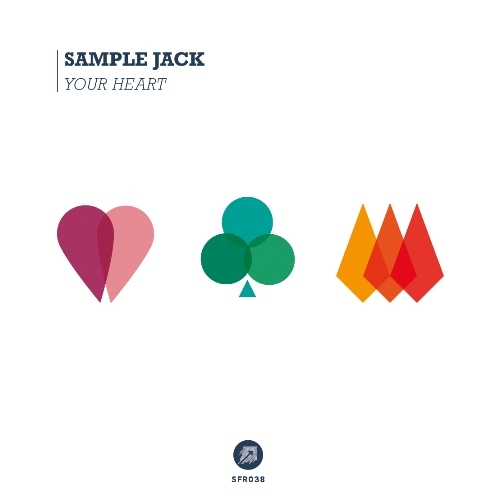 Sample Jack is a French trio composed of Aymeric, Nicolas and Edgar, born in Aix-en-Provence, a historical town in the south of France. Perfectly sweet while staying perfectly smooth, their brilliant music is akin an audible golden mean. The group members, who met seven years ago in high school, admittedly had their own music preferences but found musical commonality as they grew closer to one another, leading to the inception of Sample Jack. Starting out as DJs, the trio eventually found the need to focus solely on production to tighten their sound and harness their style. EARMILK is proud to share their devastatingly melodic five track EP entitled, Your Heart. Carried by bright basses, rich synthesizers and a vibrant 80s-esque drum line, it's dance floor ready and available for download below.